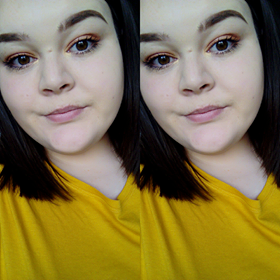 One thing most bloggers have in common is fashion, but for most plus sized girls its rather hard, if your not as confident as you'd like to be. Sadly I'm not a confident person, but that doesn't mean i don't still love fashion, it just simply means i try to fit it into my life in other ways. A few days ago i found myself browsing Boohoo.com because i love the fact that for a while now they have had a plus size range.. 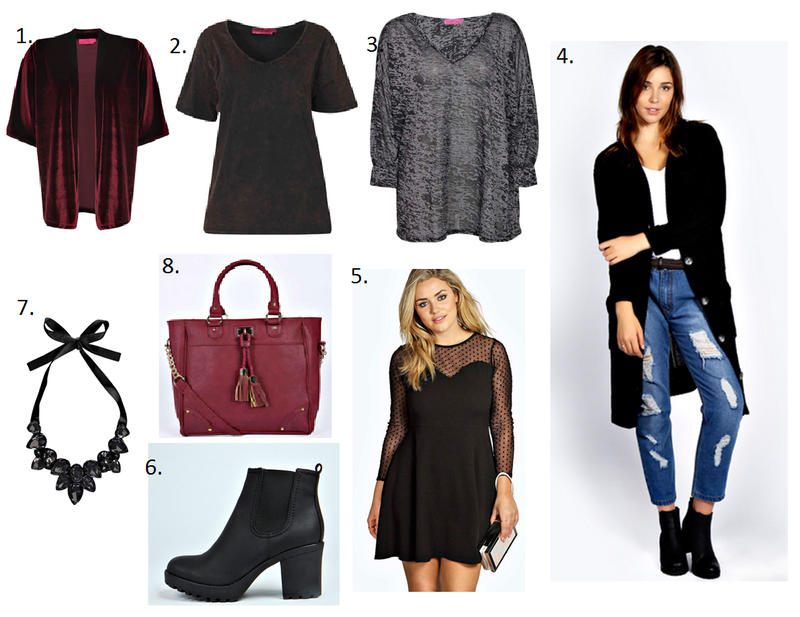 I firstly fell in love with this velvet kimono (and brought it myself) and then fell in love with the rest after (Number 6 is my fav) I havent done a fashion post in a while have i? so enjoy this simple boohoo wish list..
would you wear any of these? or is it just me? the ankle boots are definitely my favorite!